The most important thing to us is providing reliable, compassionate care to individuals who need assistance with their daily activities. We believe our clients deserve the highest quality home/personal care services available. 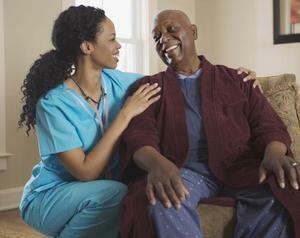 As the provider of high quality home care services, we believe our care enhances our client's lives. We believe the care we provide enables our client to live with as much independence and dignity as their condition allows, providing peace of mind to our clients and their families. 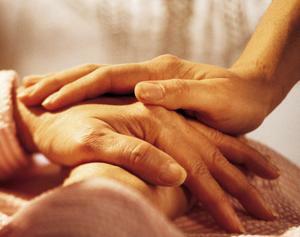 We offer these services efficiently, and compassionately. 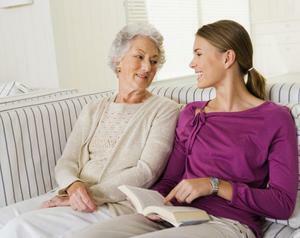 Extended Home Care is family-owned and operated right here in North Dakota. Since our company opened its doors, we’ve treated every customer like they were a part of our family. Other companies may offer similar services, but our services are the best, and come with a personal touch.